If there is something that Pemba is more popular of, then it is its clove industry and this distillery is one place where clove stems can be changed into an essential oil. This distillery is run by the Zanzibar State Trading Corporation. It lies within the suburb of Machomane approximately a kilometer north of the town center and east of the main route. These are some of the top list adventures that this island is famous for. They are conducted along the Tanzania coast line and the island is bordered by most of the coral reefs. Between the island and mainland Tanzania, there are Pemba channel shelves with a depth of about 2000 meters. This island is also popular for its sea fish species that include among others whales, barracuda, tuna and sharks. The area is an ideal play site for experienced divers. This area can be visited by use of boat from Wesha although it is also easier for one to take excursions via travel agencies or hotels. This forms part of the Pemba Conservation Area and spans to cover the western coast of Pemba. Note that all snorkelers, divers have to pay for admission fee. 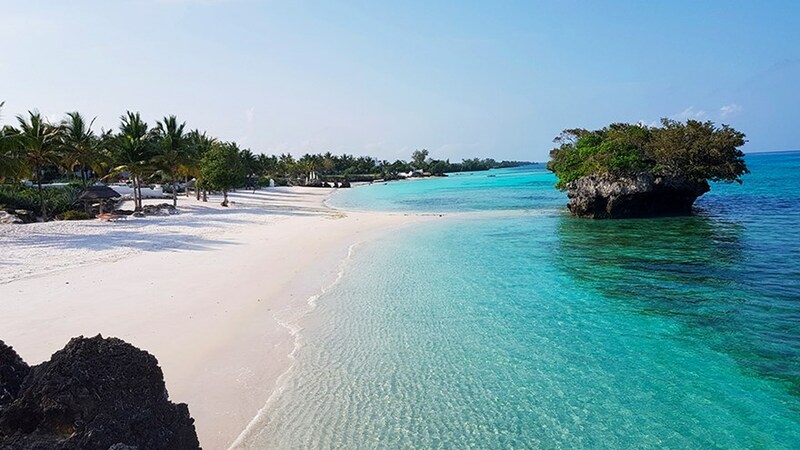 While inside this area, you will be surrounded by crystal waters and beautiful coral reefs and this makes is the best for diving experiences in east Africa. In the northeastern side of Pemba, you will be welcomed by the think and beautiful Ngezi that is one of the left areas of the native forests which formerly was covered by the island and it is near the rainforest. This sanctuary is preserved by a 1476 hectare reserve and its forest is full of vines with most of the vervet monkeys. There are also 2 nature trails that take you via the forest with off trail walks which is ideal for nature lovers and birders can also take the easier route to spot out most of the endemic Pemba scops owl or embark on a bat watching walk. Accessing this area also requires you to pay entry fees and you can plan your tour with recognized tour operator. A visit to this conservancy area rewards with amazing sights at variety of wildlife species and several natural attractions. Just a few hours, you set off to explore more about the Pemba Island’s history at its museum. This museum features a well-organized and showcases the island’s history. The museum features a 18th Omani fort that is believed to have been constructed on the ruins of 16th century Portuguese garrison. Other significant areas for you to explore in Pemba Island include the Chwaka ruins that comes with 2 sites-the Mazrui tombs which dates 17th century and Haruni site, the Ras Kigomasha Lighthouse, ruins in Chake-Chake, Mkame Ndume ruins, Spice farm and rainforest and many more.